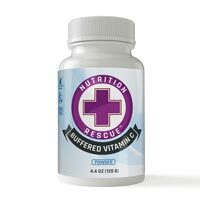 NUTRITION RESCUE: Benefit from the world's cleanest Vitamin C while helping save lives all across the planet. As part of my ongoing mission to save lives and treat nutritional deficiency all around the world, I'm announcing a new initiative called "NUTRITION RESCUE." 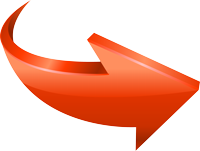 It can not only vastly improve your own health; it can help save lives all across the globe. The idea is very simple: We source the cleanest, non-GMO vitamin C from the United Kingdom and offer it to quality-conscious customers. Every bottle that's purchased generates another bottle of vitamin C that gets donated to someone else in need. This is called "Conscious Capitalism," and it means you can help others by helping yourself. With hundreds of millions of people around the world now malnourished and suffering from basic nutritional deficiencies, therapeutic-grade vitamin C is in desperate need all across the planet (and even in inner cities right in the USA!). Through our new Nutrition Rescue initiative, we aim to bring you the world's cleanest, non-GMO vitamin C -- yes, most regular vitamin C comes from GM corn -- while donating many thousands of bottles to malnourished and impoverished populations in inner cities and underdeveloped nations as well as those in need through non-profit organizations. 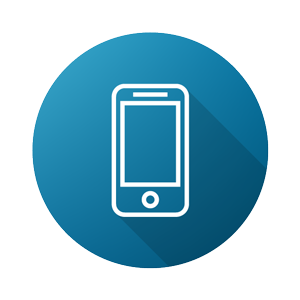 We'll be announcing the donations publicly so you can see the impact of our combined efforts. 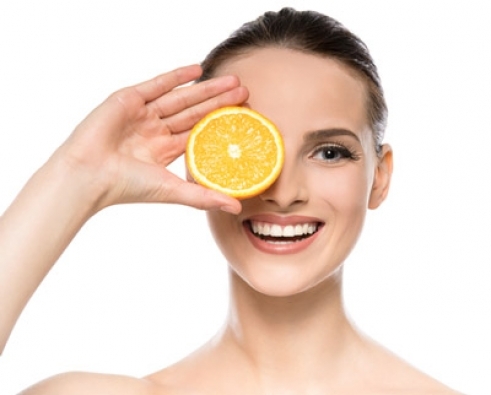 To start, we offer two types of therapeutic grade vitamin C: Pure vitamin C (ascorbic acid) and buffered vitamin C (sodium ascorbate). We also offer two formats: Capsules and powder. Our pure vitamin C (ascorbic acid) is a purified, slightly acidic powder made from non-GMO sources. It's 100% China free and is sourced from the United Kingdom. It blends wonderfully into fruit smoothies and its tart, tangy taste resembles the tartness of un-ripened strawberries. For those who like to add a bit of acid to their food intake (which is also how apple cider vinegar works), this is the perfect form of vitamin C to take. This is available in both capsules and powder. 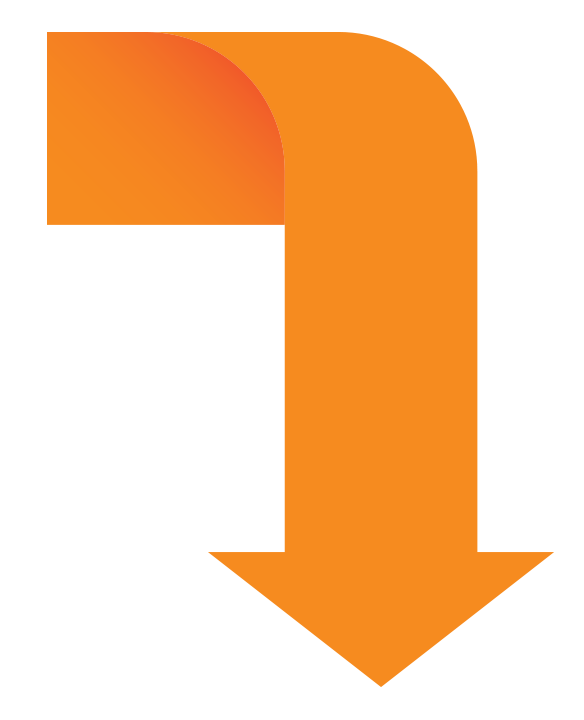 Our buffered vitamin C (sodium ascorbate) is a 100% buffered, fully reduced, l-ascorbate form of vitamin C that's more pH neutral because it's buffered with a common mineral (sodium). This form is more taste neutral and easier for certain people to digest because it's not acidic. While it does add some amount of sodium to your diet, the majority of the molecular formula is the ascorbate, not the sodium. 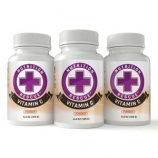 This form is frequently recommended for people who are using vitamin C therapeutically. This is available in powder only. Also known as "Vitamin C."
An organic compound that occurs naturally in many foods. Historically found in foods eaten by sailors to prevent scurvy, a disease of vitamin C deficiency. One of the mineral salts in Vitamin C, combining ascorbic acid and sodium.  Almost identical to ascorbic acid, but with a more neutral pH. The mineral salt acts as a buffer and lowers the acidity of ascorbic acid. Vitamin C and Buffered Vitamin C? Purified, highly bioavailable forms of premium vitamin C that's simply not found at other retailers. Sourced entirely from non-GMO origins and manufactured in the United Kingdom under exhaustive standards for purity and safety. 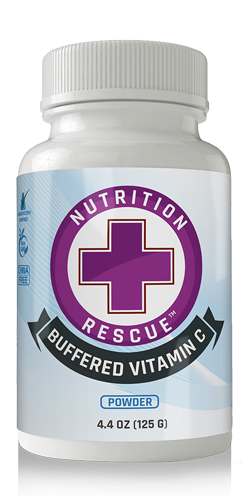 The Health Ranger's Nutrition Rescue non-GMO Buffered Vitamin C is a 100% buffered (non-acidic), fully reduced form of Vitamin C – ideal for acid-sensitive people. 100% China-free formulas. Nothing is sourced from China! 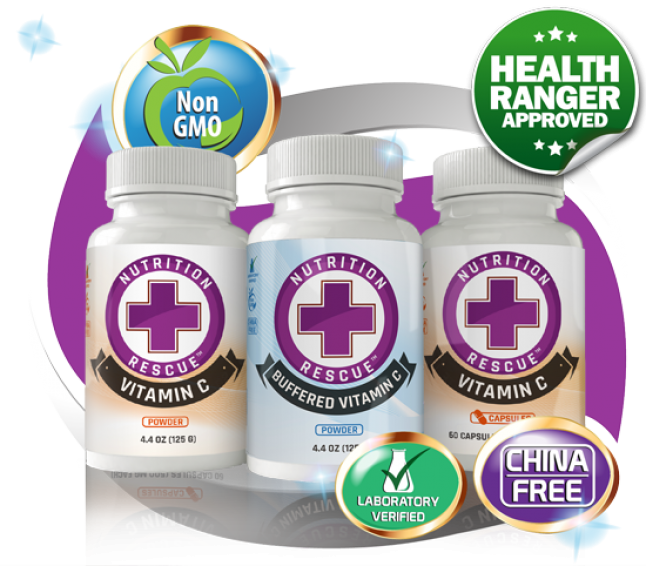 Through Nutrition Rescue, I aim to bring you the world's purest, 100% China free, 100% non-GMO vitamin C products that are laboratory verified for purity. 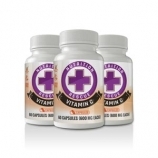 You simply won't find a more superior form of therapeutic vitamin C anywhere on the planet. 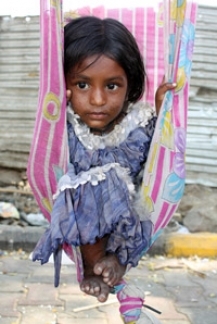 Through our donation program, we also aim to put vitamin C into the hands of people in need, no matter where they live. One of our first goals, in fact, is to donate vitamin C to victims of chemotherapy and botched cancer treatments. Because their immune systems are compromised, they need the most help of all. Join me in making the world a better place through nutrition. 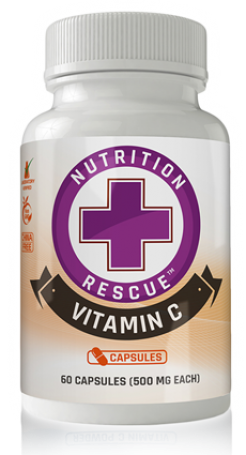 Click here to pick up a bottle of Nutrition Rescue Vitamin C.
Boost your intake with The Health Ranger's Nutrition Rescue non-GMO Vitamin C and Buffered Vitamin C – the cleanest sources of non-GMO, highly bioavailable Vitamin C available anywhere. For every purchase you make, we donate more Vitamin C to cancer victims and people in need.